The 168 meter long, 17861 dwt container ship Heinrich Ehler allided with the lock at the Kiel Canal at Brunsbuettel, Germany. The vessel was leaving the lock when the bow thruster malfunctioned causing the stern to strike the side of the lock. The lock wall suffered some damage while the container ship suffered only slight damage. No reports of injuries or pollution being released. 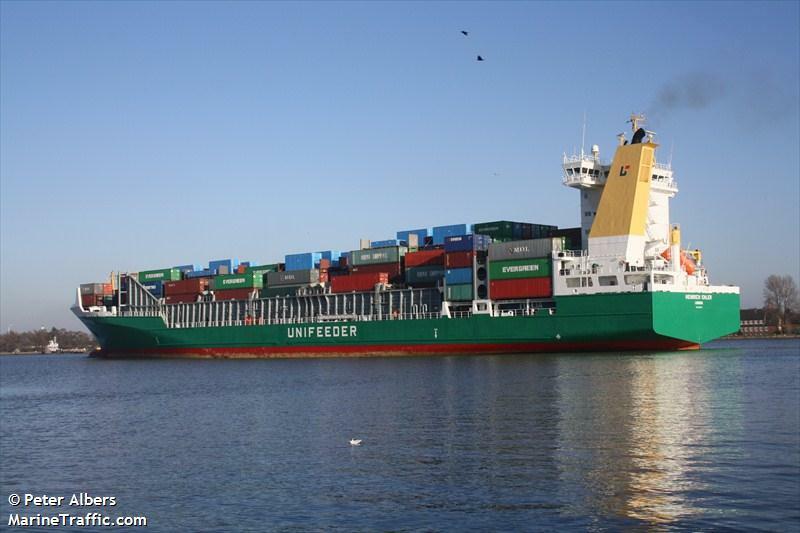 The water police conducted an investigation and allowed the Heinrich Ehler to continue on to Rotterdam. The 48 foot long fishing vessel Captain Kap went aground off the coast of Freshwater Bayou, Louisiana. 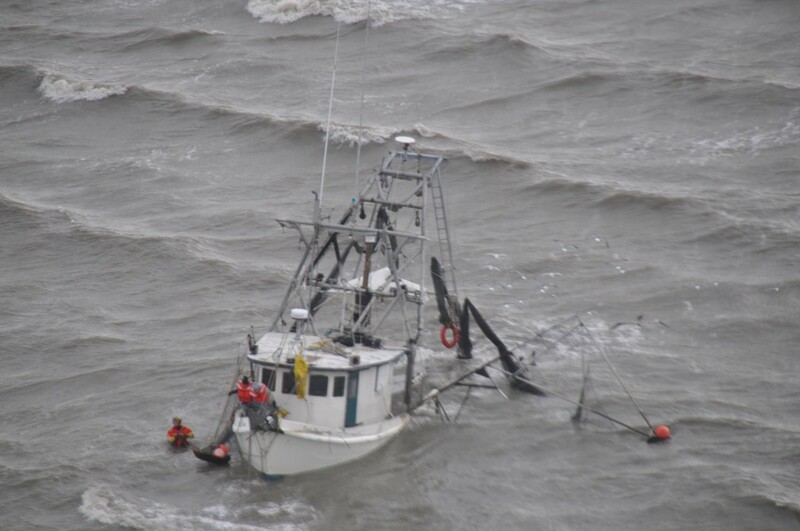 The shrimper began to take on water and the crew contacted the Coast Guard. A helicopter was dispatched which was able to hoist the two crew on board. No reports of injuries. The Captain Kap went ashore later with no signs of any pollution being released. The Coast Guard is conducting an investigation into the incident. 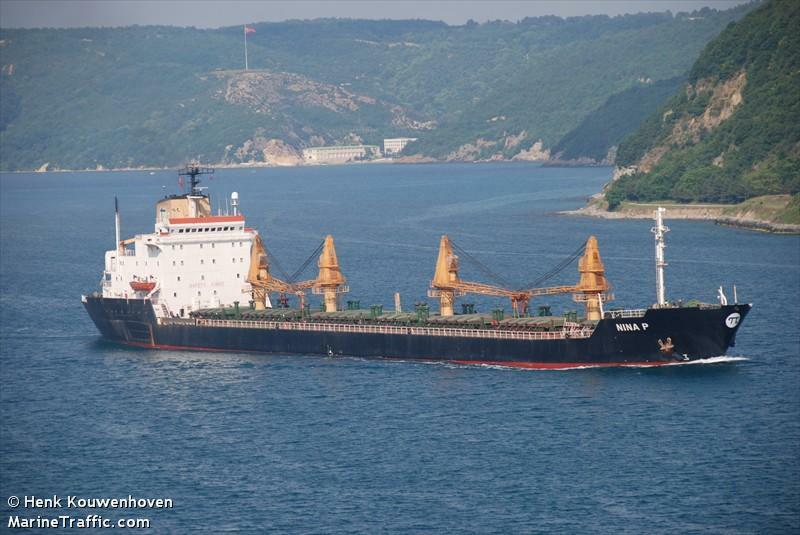 The 183 meter long, 26858 dwt bulk freighter Nina P suffered a fire while en route to Africa from Asia. No further details reported.